SurfaceTreat, Inc. except others offers know-how in the area of special equipment and machine production for plasma treatment. We also offer consultant service in optimization of the current production and implementation of new technologies. According to particular requirements we are able to prepare Tailor made solution for our customers. 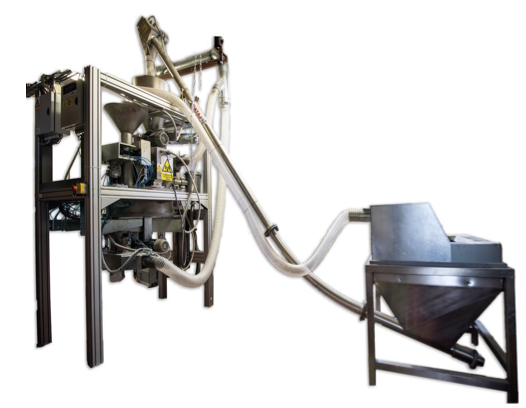 Prototype production and pilot plants construction is included. 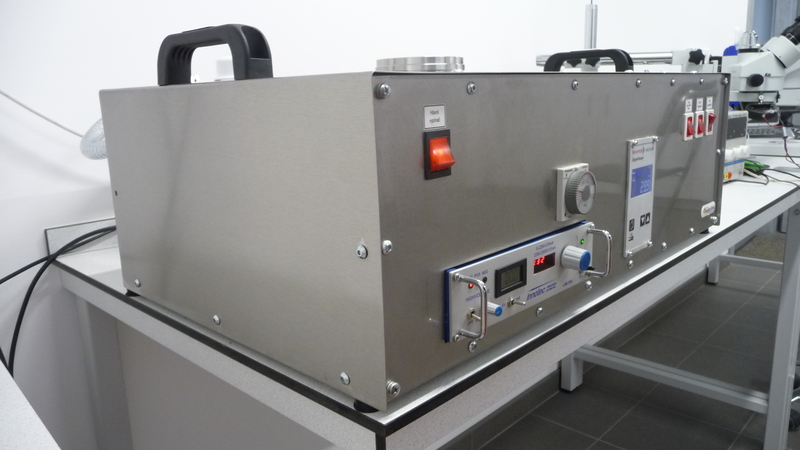 TheLA650 system serves for plasma generation in vacuum and surface treatment ofthe material. Equipment is used to generate plasma in vacuum. Plasma is generated by means of microwave source. Equipment is used to generate plasma at atmospheric pressure. Offer includes equipment for plasma excitation in the area of low pressure plasma processes with different system variants. Please, do not hesitate to contact us with your specific requirementsand technological parameters. We will propose our solution or prepare a quote on the basis of yourspecifications as soon as possible.